One common stressor amongst expecting parents is thinking how much the family finances will change with another person in the mix. Now, there are plenty of saving options and models online you can use as reference in order to find the best fit for your family. 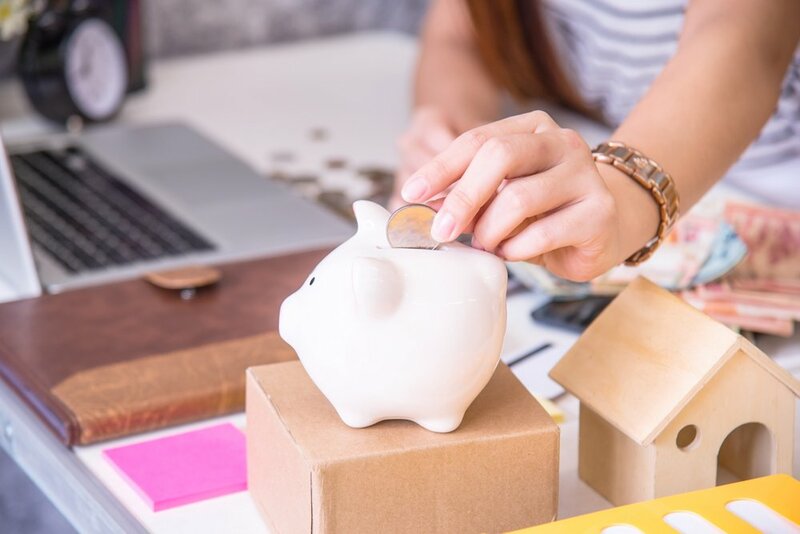 However, there are a few basic guidelines you can follow to ensure you stick to your budget and enjoy the financial freedom that comes with it. When building your family budget consider mandatory expenses (utilities, insurance, groceries, diapers), discretionary expenses (date night, mani-pedi, movie night, shopping) and finally household savings. While some people choose to equal their expenses to their income or even surpass it, the wise choice and the one that’s aligned to your long-term plan is where your expenses are lower or far lower from your income. How much savings are enough savings? Repeat after me: you can never have enough money saved up, you can never have enough money saved up. For those of you who have a hard time saving a chunk of your paycheck remember you should always have a plan to fall back on. If at any time you lose your source of income, your savings will be the only thing keeping you afloat without spending your retirement plan or your child’s college fund. As part of your baby prep, sit down with your partner and design your household budget. You can use past credit card statements as a reference for your current spending and seek help from friends with kids to learn about the average expenses in diapers, doctor’s appointments and eventualities. Together set a goal for your family budget. It can be paying off a debt, increasing your savings or maybe thinking about your baby’s college fund. A good budget will not only help you reach your spending and saving goal, but it will give you peace of mind. There is no one-size-fits-all fix, every family has a different history, expenses and needs. Play around with the numbers and find what best suits you and your family and, most importantly, stick to it!